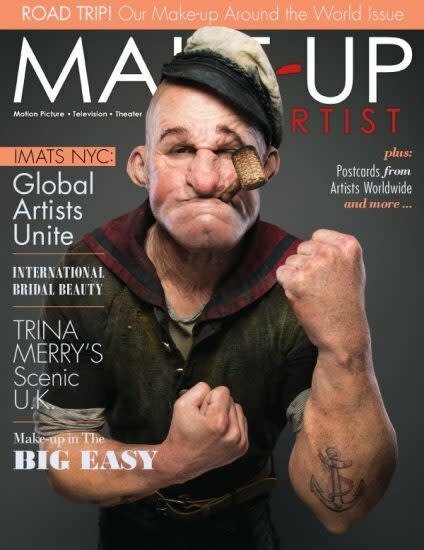 We go global in Issue 114 with international bridal beauty, artist profiles, on-set postcards, Trina Merry’s U.K. body-painting series and a road trip to New Orleans. 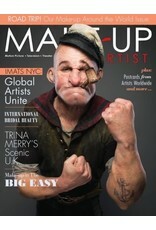 ALSO: Cirque du Soleil looks, IMATS New York celebrates Saturday Night Live and more! Backstage, featuring make-up designer Brian Strumwasser and Mamma Mia!